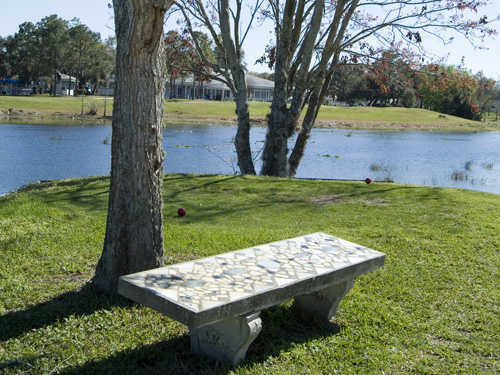 Lakes at Leesburg is a nine-hole, par-3 golf course open to residents and their guests. The golf course opened in 1985. 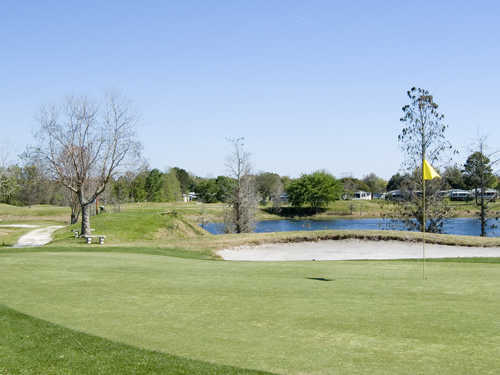 Lakes at Leesburg has a number of oak and cypress trees that can affect second shots if golfers don't hit the greens. The greens are average-sized and somewhat undulating. 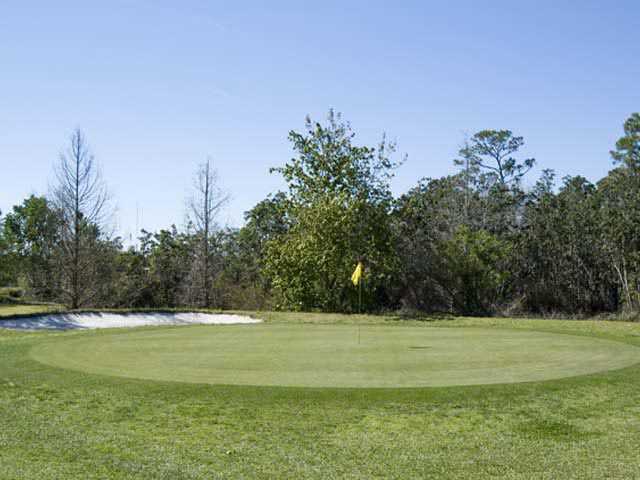 This course is relatively flat, but there are mounds that can cause uneven lies, and sand bunkers come into play on many holes.